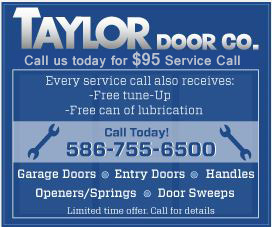 Wood Garage Doors in Southfield, Michigan | Taylor Door Co. If you’re looking for a sleek, sophisticated renovation to your home, there is no better option than a wooden garage door from Taylor Door Co.! Our fine wood doors make your garage the focal point on your home and are extremely durable. The best option for homes in Southfield, let Taylor Door’s wide variety of wood garage door options makes them the optimal choice to make your garage door stand out! From pine to cedar, our garage doors come fully customizable. The type of wood used, number of panel inserts, size and shape of our doors can be fit to any need or desire. Each wood door becomes entirely unique and is treated as such by Taylor Door’s trained professionals. Don’t let the most noticeable part of your house stand stagnant any longer. 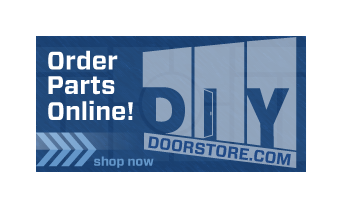 Contact us today at 1-800-NEW-DOOR or request a free quote online. Our professional service, top-of-the-line options and commitment to quality are guaranteed to leave you satisfied with any new door.